We offer competitive wages (Cooks: $14-$20/hr) with plenty of hours available. Bonus program available for BOH. Founded by two brothers from Holland, Michigan in 2015. Hop Lot offers a unique experience that goes beyond just the beer… It’s the overall experience that our guests leave with which made us the 4th Best New Brewery in Michigan in 2016! 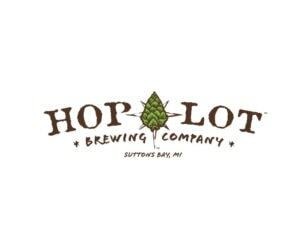 Hop Lot offers a one-of-a-kind 3/4 acre beer garden with an onsite hop garden, campfire pits and yard games. This isn’t just a summer destination. The taproom and beer garden has become a year-round destination for craft beer fans. Prior experience in the service industry is a plus. Send your resume to drew@hoplotbrewing.com or stop in the taproom. Please do not hesitate—filling positions immediately.